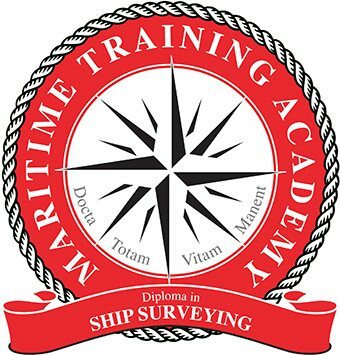 This unique Ship Surveying course provides outstanding teaching as a result of extensive research and close links with the surveying industry. With this training course you will develop your knowledge of Ship Surveying, enabling you to conduct a survey with effectiveness and efficiency. Module subjects include essential law, safety and operational surveys, incident and accident investigation along with other essential subjects such as writing the survey report and flag and port state control inspections. The Ship Surveying course consists of 12 modules. All students are required to successfully complete and pass the module assignments. Diploma students will also be required to sit and pass a final examination. Level 2 consists of a Surveyor’s Log Book (SLB). As a surveyor under training completes each task, he/she gathers evidence to support the experience and learning gained, in a structured manner, guided by the Log Book. Once completed, the Log Book will be submitted to MTA for review. The MTA Peer Review is a detailed oral examination lasting between two to three hours and is graded on a pass/fail basis. The three members Peer committee will ask a series of questions to test the students practical and theoretical knowledge of surveying in their chosen specialist field. Successful completion of the Peer Review is required to achieve the MTA Certificate of Competency in Ship Surveying. This covers the 12 modules as pdfs, student assignment marking, examination costs and the issuing of a Diploma. This includes the 12 modules as pdfs and marking of the student assignments. £250 – Module content only. £400 – Module content, assessment and certification. 1st Payment – 50% upon registration. The Diploma in Ship Surveying is suitable for marine surveyors and people working in related areas that wish to learn about this topic. Ideal for the seasoned professional looking to update their knowledge or the novice wishing to learn about his subject for the first time. Maritime Training Academy are available to help spread the cost of your study by splitting the course fee into three interest-free payments. GET IN TOUCH to find out more! Ian has led MSI to become one of the world’s leading surveying companies. 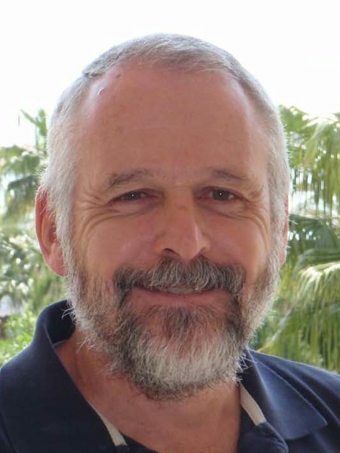 Ian’s qualifications include: Master Mariner, RYA Yachtmaster Ocean, Naval Architect (BEng Ship Science) and Business Management (MA Business Management).